Ok, I am not going to beat around the bush with this one. 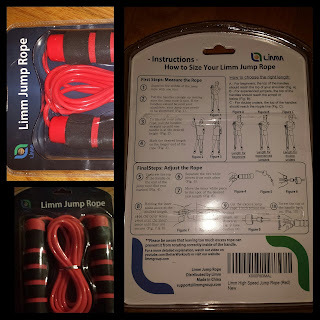 Not all jump ropes are created the same and this one is one I just love to use. 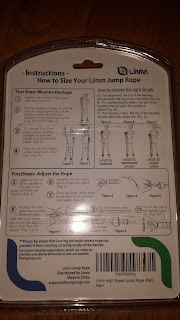 Soon as I received it in the mail, I was impressed. The packaging was nice. 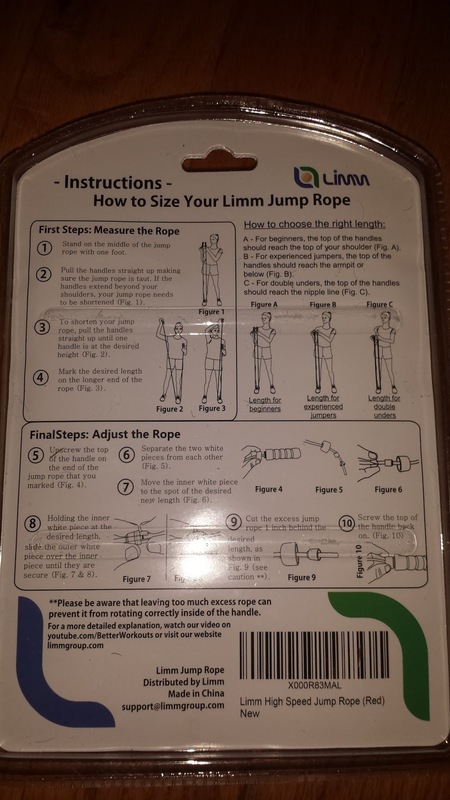 I loved the fact that there were detailed instructions on the back of the package showing how to adjust the rope to fit your current fitness needs. 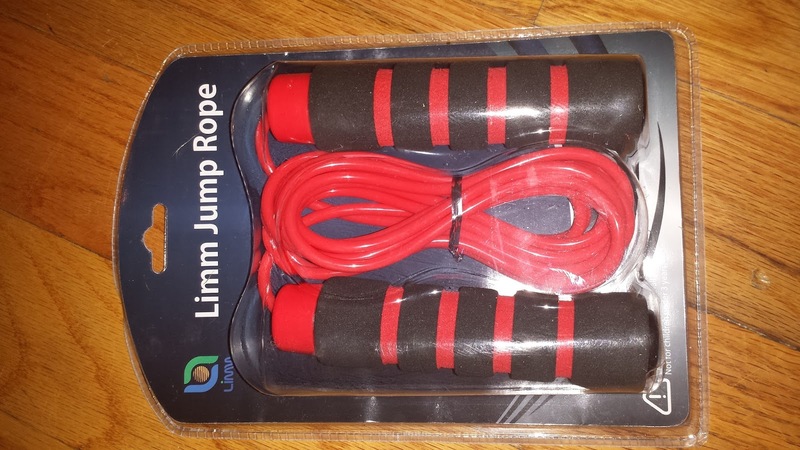 This is by no means a weighted rope however I feel like it has a decent weight to it. The handles are extremely comfortable since they are made out of some type of foam padding. 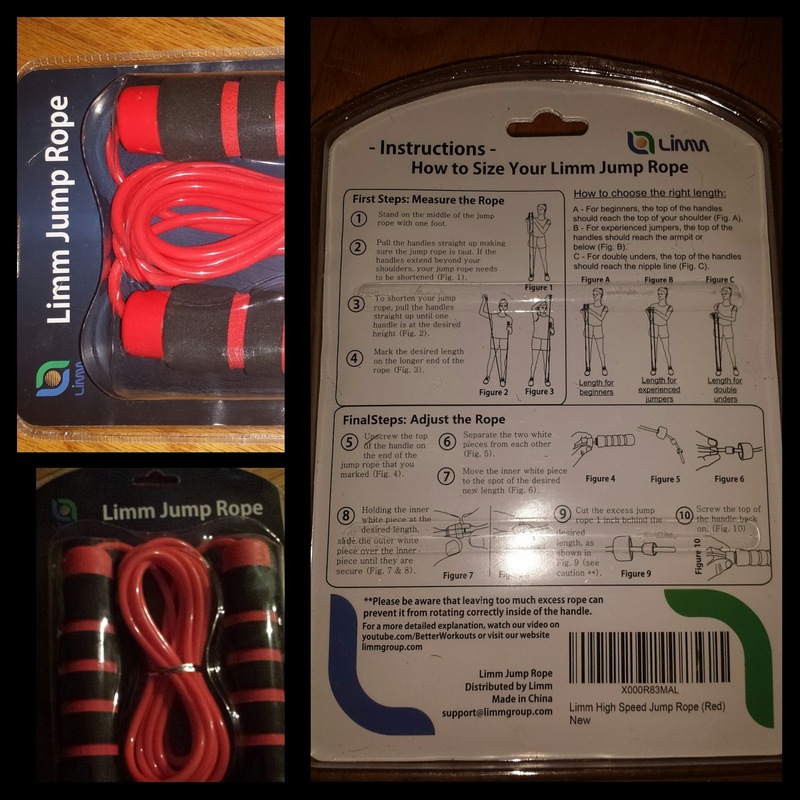 The rope is actually made of a plastic material as opposed to the wire style which is becoming popular these days. Over the last two days I have used this rope to jump over 1500 times and I will probably continue to use it for the rest of the week. It is simply a well made piece of equipment that I have become fond of. Not to mention I think it looks pretty sweet also. For less than $10.00 you can turn your body into a fat burning machine. Again, I received this product for free in order to give my honest unbiased review. 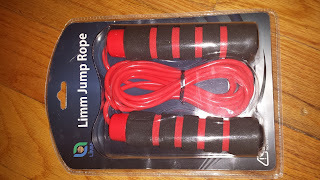 I have a pretty nice assortment of jump ropes since I teach a small group exercise class however for me, this is my personal favorite at the moment.